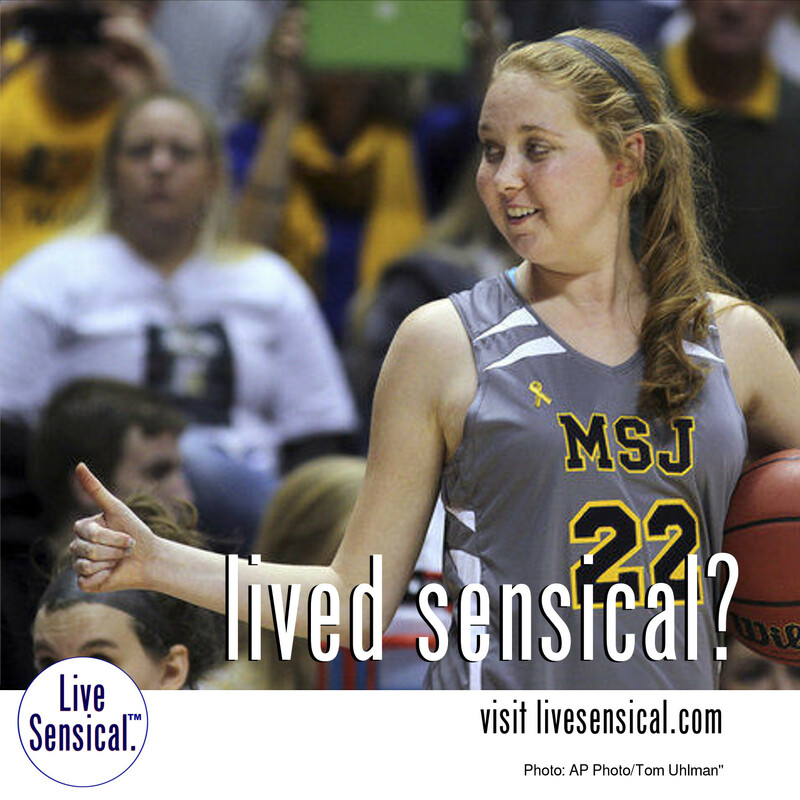 Live Sensical: Lauren Hill - ESPYs - College Basketball - Lived Sensical. Lauren Hill - ESPYs - College Basketball - Lived Sensical. Lauren Hill honored by ESPY - knew how to livesensical.com Class Act, totally. Meanwhile the controversy is whether Bruce Jenner should have been honored. Meh. Lauren was the one to celebrate, for sure.